SKU: N/A. Category: Offset & Digital Printing. Tags: brochure printing nyc, Brochures printing Arviat NU, Brochures printing Brandon MB, Brochures printing Burnaby BC, Brochures printing Calgary AB, Brochures printing Charlottetown PE, Brochures printing Conception Bay South NL, Brochures printing Dawson City YT, Brochures printing Edmonton AB, Brochures printing Faro YT, Brochures printing Fredericton NB, Brochures printing Halifax NS, Brochures printing Hay River NT, Brochures printing Inuvik NT, Brochures printing Iqaluit NU, Brochures printing Laval QC, Brochures printing Lunenburg NS, Brochures printing Mississauga ON, Brochures printing Moncton NB, Brochures printing Montreal QC, Brochures printing Mount Pearl NL, Brochures printing Ottawa ON, Brochures printing Prince Albert SK, Brochures printing Quebec City QC, Brochures printing Rankin Inlet NU, Brochures printing Regina SK, Brochures printing Saint John NB, Brochures printing Saskatoon SK, Brochures printing Springfield MB, Brochures printing St. John's NL, Brochures printing Stratford PE, Brochures printing Strathcona County AB, Brochures printing Summerside PE, Brochures printing Surrey BC, Brochures printing Sydney NS, Brochures printing Toronto ON, Brochures printing Vancouver BC, Brochures printing Whitehorse YT, Brochures printing Winnipeg MB, Brochures printing Yellowknife NT. 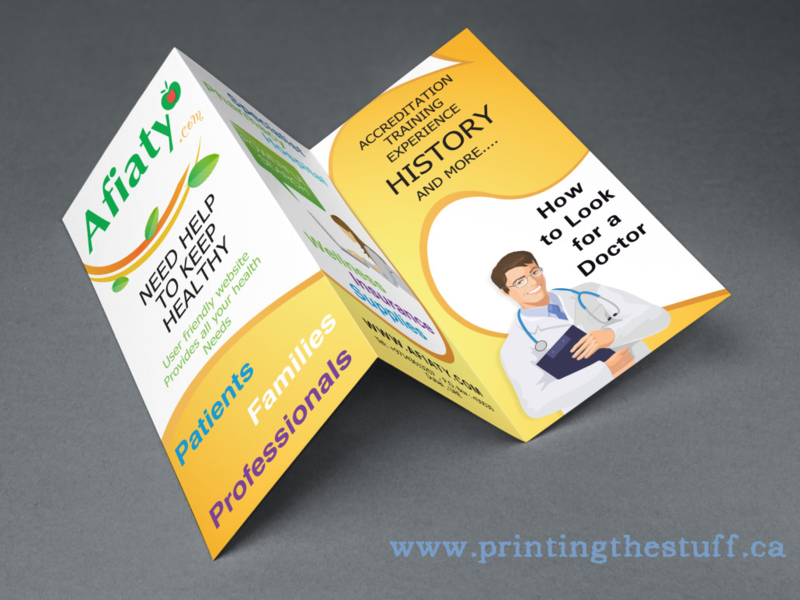 A brochure can be economic and an easy graphic design work. 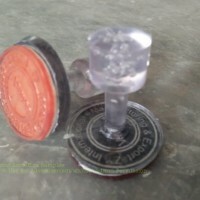 Brochure is also one of the most effective marketing tool around the world which leads to great returns. Sometimes developing a brochure can be a difficult task. The only common thing is the content needs to be good as it is the only thing that would convince the reader to know about the product and get the product. 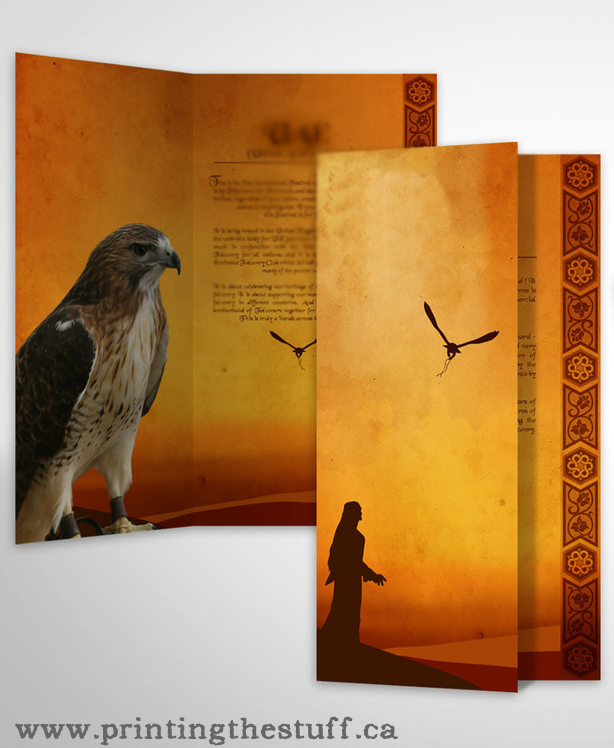 Therefore, designing a brochure is a very important aspect. Brochures should be appealing. 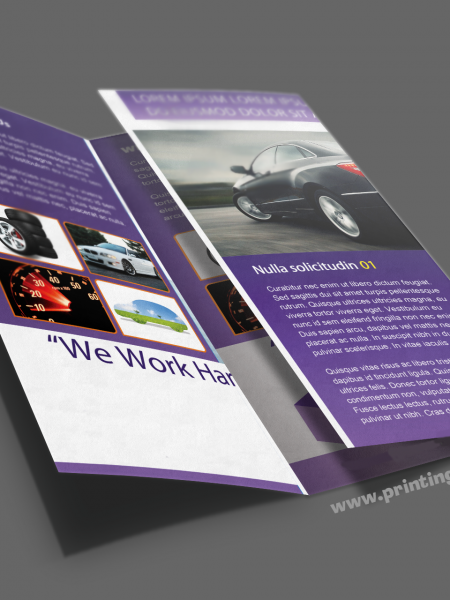 There are many factors that must be considered while printing a brochure for your website as well as for your company. Editing can also be done for brochure which is an easy method. Once the brochure is ready then you can add it to your website or print it. 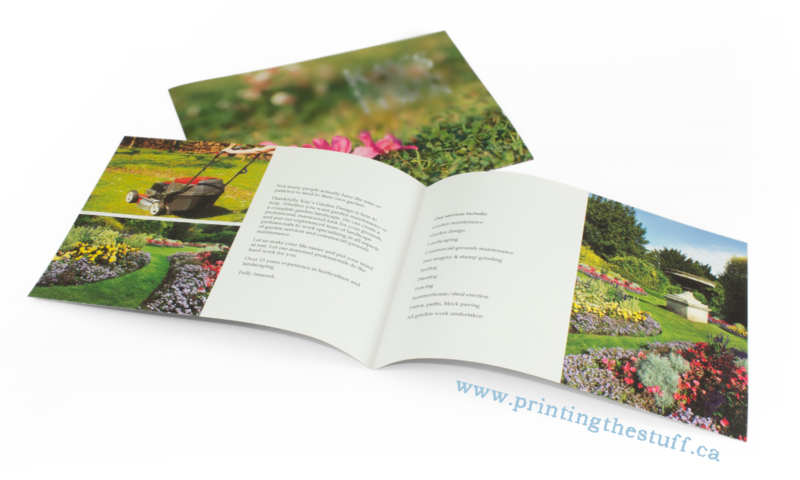 The overall look of the brochure is also important as it makes sense for readers to get the product. 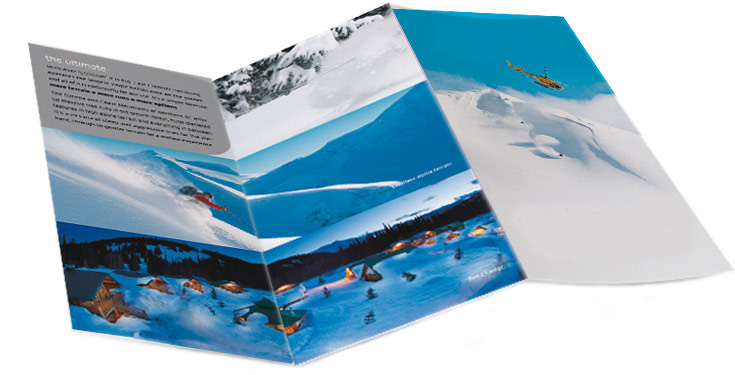 Add guidelines: As brochures can also be folded it is necessary to add some basic guidelines. Folded structure of brochures have guidelines within them. Adding your own guidelines can be more useful. Do not forget to use templates: Templates are almost all around the world nowadays. Every designer uses templates to create eye-catchy brochures. Templates are the easiest form to create brochures. (i) You just need to put the content at the right place. Some changes are required which can be done on our own. A good template can create a good brochure. Every element should be in highest resolution: Every brochure should be printed only once. Make sure you have all the elements before printing. Do not hurry while printing as you may miss some important points. With Highest resolution errors are reduced. Add printing bleeds: They are the extended areas of the layout. 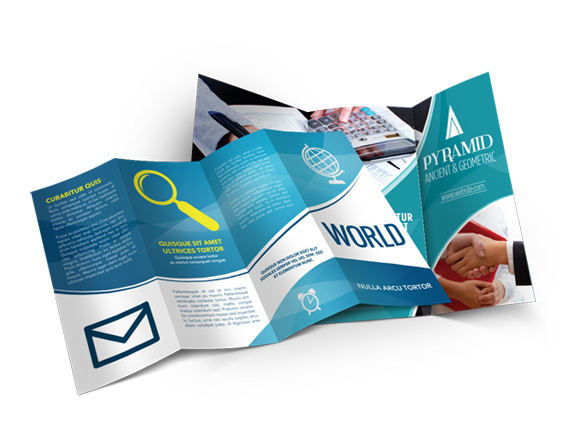 Layout of the brochure should be cut properly in a perfect shape and size which make it looks more attractive. 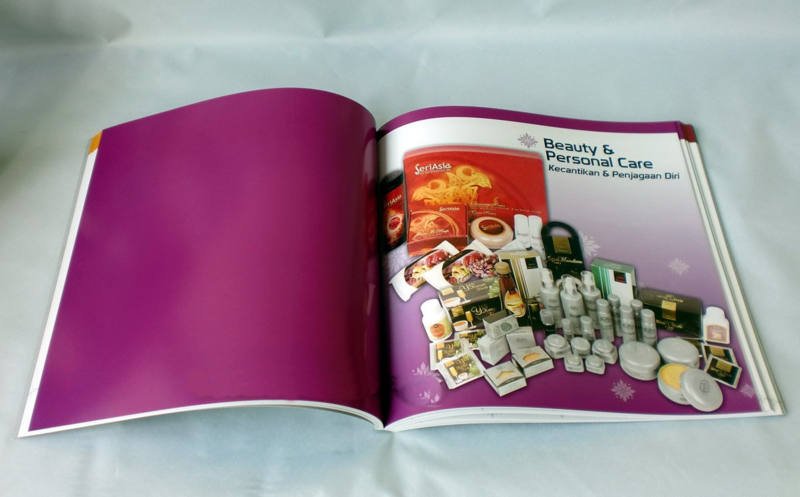 Printingthestuff offers variety of brochures with different sizes, different colours, materials and also with special effects and folding types. 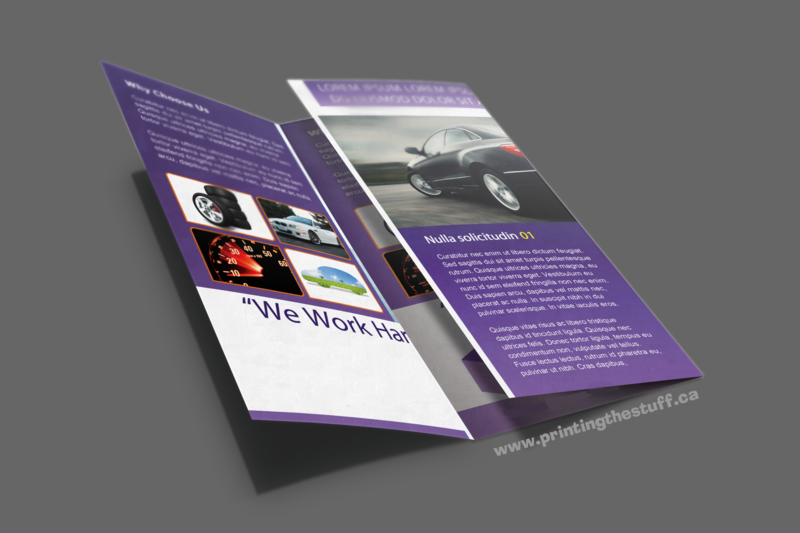 We are specialized in making brochures for your business to get improved. We use quality material like the fine art paper. 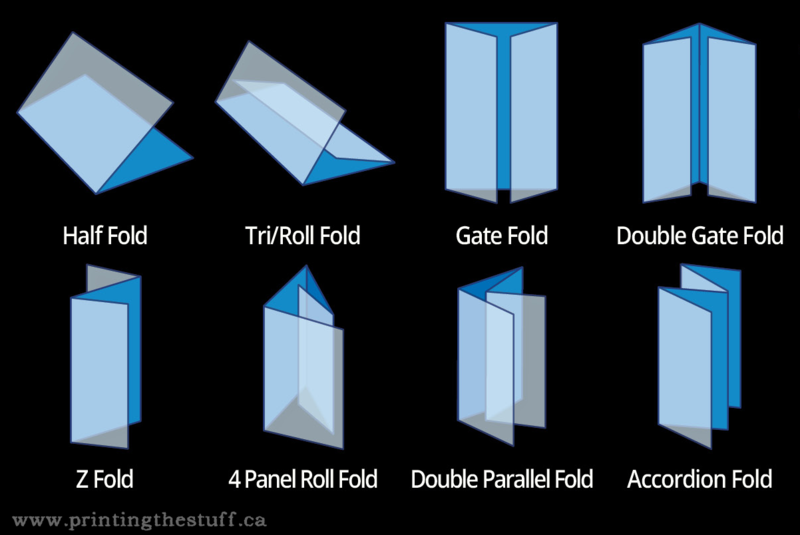 We do offer many options in fold types like half fold, tri fold, z fold, Double parallel fold with sizes starting from 5.5: X 8.5”, 8.5” X 11”, 8.5” X 14” and 11” X 17”.